What a unique and interesting tone. Yet, you seems to lack power, particularly in the upper register. I would suggest you try some more “twang” based exercises to allow greater connection of the vocal cords in beyond your first passaggio. Singing the melody on more aggressive sounds like a nasal “nay” or adding a cry presence to a “muhm” sound will give you a greater sensation of this. Amadhia put her fledgeling career as a singer (male, Celtic) on-the-shelf in 1994 to become a professional in the animation and visual effects industries. 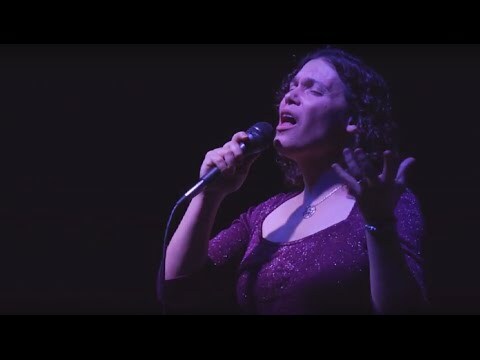 20 years later, she is returning to her first love, as a female vocalist (Jazz, Pop, Worldbeat). This performance of Skyfall was recorded live on July 4th, 2014 in Pittsburgh, PA.